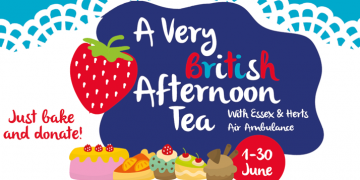 Run in aid of your local life-saving Charity – contact our Fundraising Team today and we will supply you with a FREE fundraising pack and be there to support your fundraising efforts. 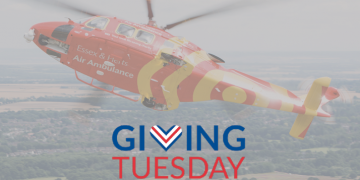 If you were lucky enough to achieve a place in the Virgin London Marathon ballot, but are yet to pick a charity to run for, why not run in aid of EHAAT? 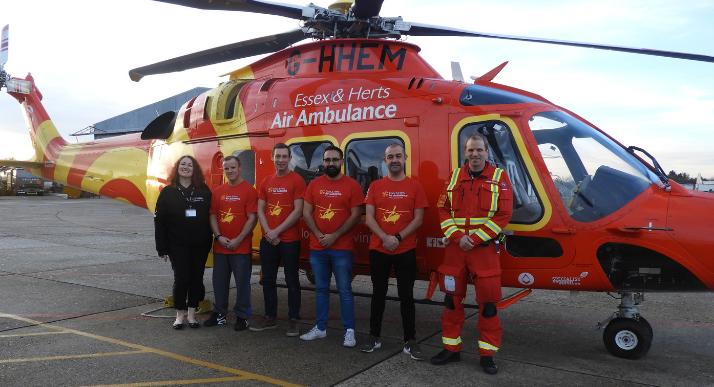 All you need to do is contact our Fundraising Team to let them know you would like to run in aid of EHAAT. 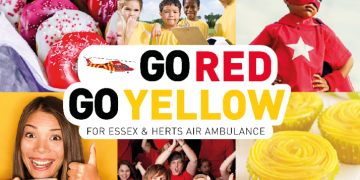 We can provide you with branded running vests, sponsorship forms and our team will be there on the day to cheer you on! 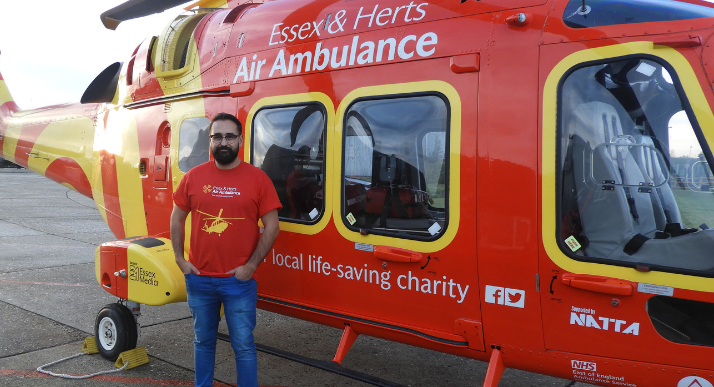 Sam, from Chelmsford, is running in aid of EHAAT after they were called out to an incident he was involved in. 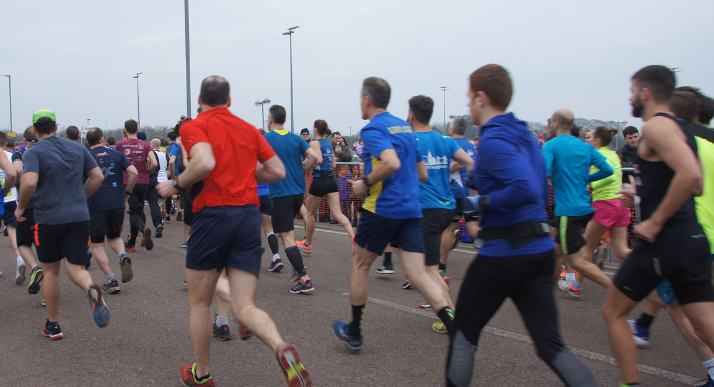 At EHAAT we hold a limited number of Gold Bond Running Places for the Virgin London Marathon. 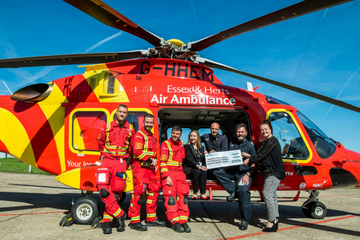 Each of our runners are looking to raise a minimum of £2,000 for the Charity and they need your support! 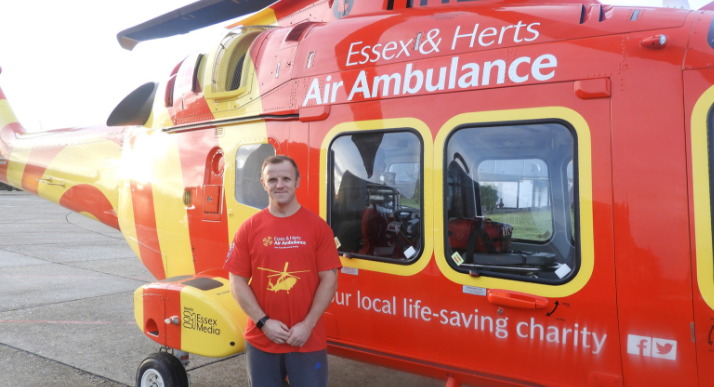 Mark, from Rayleigh, is running for EHAAT to give something back after the Critical Care Team tried to save his friend. 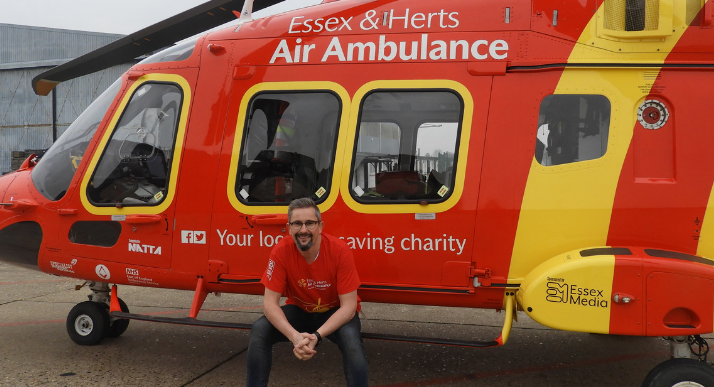 Daniel, from Bishop’s Stortford, is running for EHAAT to say thank you for attending to his father. 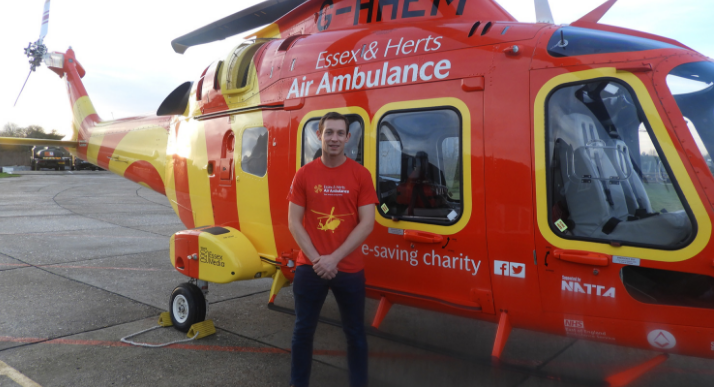 Ben, from Ware, is running for EHAAT after working closely alongside them. 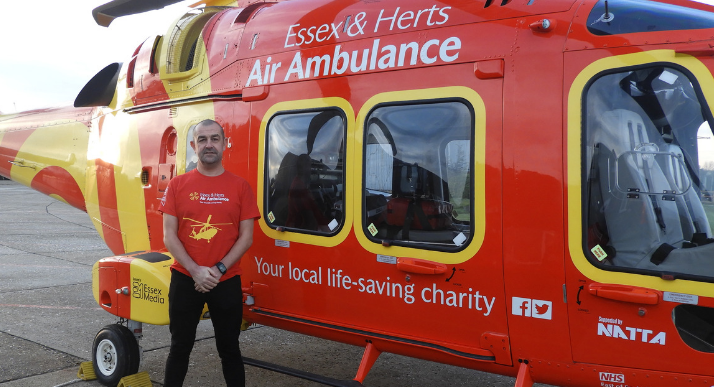 Paul, from Goffs Oak, is running for EHAAT to say thank you for saving his life.